In the endless search for perfection, commercial sports are adopting new technologies to revolutionise the way players perform. An unexpected side effect is that, as 3D printing makes sports gear more customisable than ever, manufacturing is being returned to home soil. XBlades was founded in the late 1980s by AFL player and biomechanist David Miers, who saw a connection between boot studs and the risk of knee injuries. A couple of years ago, the company started building customised boots for elite athletes. “The ability to customise products for Australian sports was an unmet need, but can now been done through different manufacturing processes,” says Richards. “It’s not enough to just make a football boot – we need to make a midfielder’s boot, and we need to put characteristics in the boot to protect that performance for that position." Yet 3D technology is streamlining these processes. A 3D print of the athlete’s foot can also be created as a highly customised ‘last’ – the wooden foot-shaped block that the upper material is wrapped around to guide a boot’s fit. The last can be tailored to the athlete’s hips, knees, ankles and the way they move. “This custom last can then be used in a manufacturing line here in Australia to produce a fully customised pair of boots in less than two days,” says Hayes. You can read the full article in Matters Journal Issue 3, out February 7. Order your copy here. XBlades has partnered with Monash's Materials Science and Engineering to launch an interactive stall (free to the public) as part of Pause Fest 2019, running from February 6-8 at Federation Square. For more information head here. 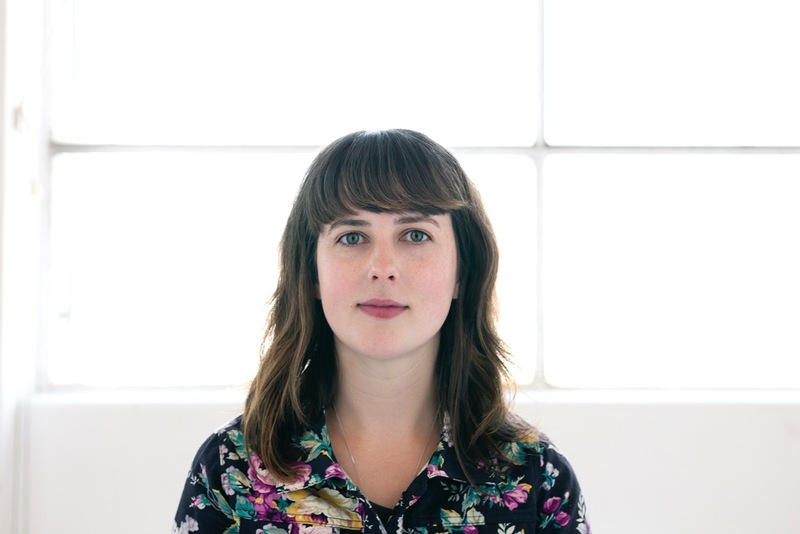 Samantha Allemann is a Melbourne based freelance writer and editor. She is the sub-editor of a permaculture magazine and writes widely across a range of topics, of which food is always on the menu.